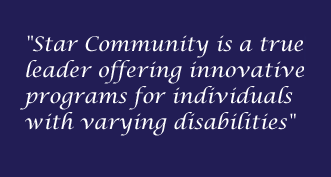 Our horses are a very important and vital part of our programs. Each horse is specially selected for their ability to respond to the emotions of participants. Each horse has specific gifts and talents just as humans do. 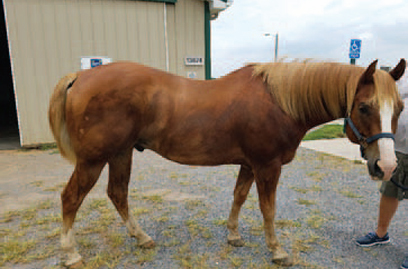 These gifts and talents enable our instructors to choose just the right horse for each participant, ensuring a meaningful human-horse connection. A significant relationship with a horse could help facilitate the same relationship with people as well as help participants to achieve personal goals. Our horses come to us from a variety of backgrounds with a diverse tapestry of skills and temperaments. Each horse goes through specific training during their trial period. Once the horse is either donated or leased, they join our team as listeners, teachers and friends to our participants. Wrangler, is a Quarter-horse Gelding who is very good at his job but occasionally gets distracted and needs to be reminded that he is working. He is great for walking and trotting in the arena but prefers to canter outside where there is room to really stretch out. 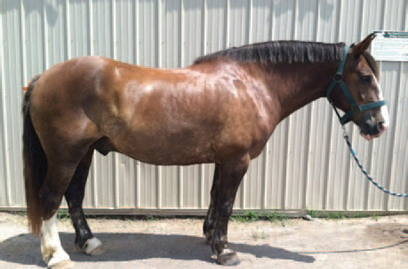 Hershey, is a Thoroughbred Gelding and our tallest horse. His height may frighten some but he is one of the sweetest horses at Star. He is a big fan of peppermint and loves to be fussed over - a nice scratch under his chin is preferred. Hershey is always ready to work and has a great flowing trot to take riders around the arena. 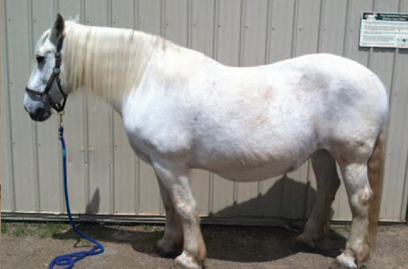 Polly, is a Percheron Mare who is rather large but takes things slow and steady. She enjoys going outside and loves to take riders on trail rides. Her fastest speed is a nice walking pace. 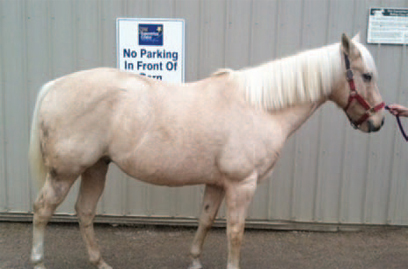 Hancock, is a Paint Mare who is often is mistaken for a boy. She loves to greet everyone with a little nicker when her name is called. She is great for transitioning between beginner riders and the more experienced. Hancock gets to know her riders and is able to aid what they need. 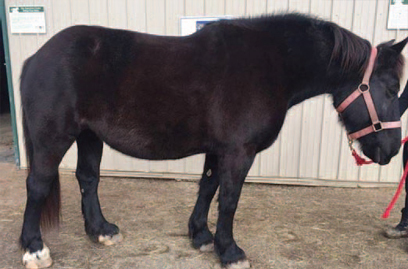 Belle, is a Percheron Mare whose alter ego is “Belle Diva” because she is very sassy toward the other horses here at Star. 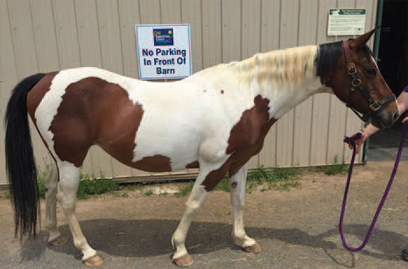 She prefers lots of personal space and always likes to be first in the field: she is queen of the equestrian center. Belle loves to show her helpful side and works hard with participants during their lessons. 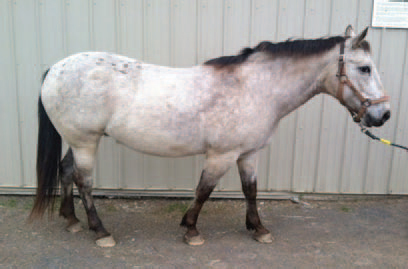 Kallie, is a Appaloosa Mare who is one of the top horses here at Star. She has been with us for many years and has helped many riders along the way. Kallie is known for her smooth trot, which means less bounce while riding. This is very valuable for new riders. 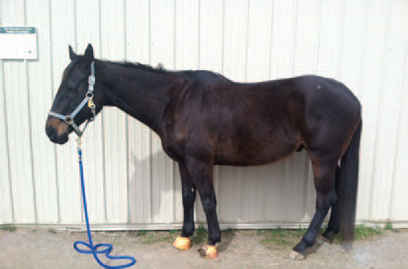 Lena, is a Appendix Mare who is another Star horse here. Many of the riders will learn their trotting skills using Lena because of her slow and smooth trot. Lena is loved by everyone and always looks forward to her treats after each lesson. 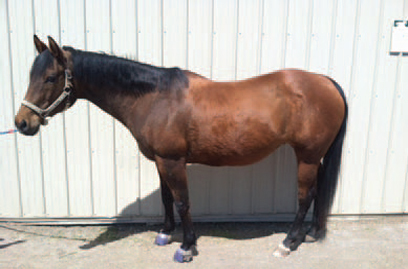 Anare, is a Quarter-horse Gelding and is cute and sassy for a boy. When he knows it is time to work, he doesn’t hesitate and gets the job done. He may appear to be a little pushy at times, but this is just his excitement to do his job and interact with human friends. Anare loves going on trail rides and being fussed over in the cross-ties. Bob, is a Clydesdale cross that may appear to be a big and bossy fellow but really is a big teddy bear. He has a very playful personality and loves to pull his lead rope into his stall. 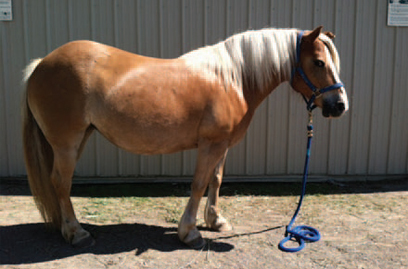 Tracey, is a Haflinger mare that has the biggest personality at Star. She loves to smile for everyone and show them her pearly whites. Tracey has a misshaped ear due to being bitten by a dog when she was young. When put in her stall she is always eager to be fed and loves to communicate this by banging on the stall door and gritting her teeth. 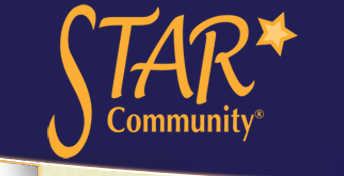 Tracey has a very special job at Star: she is the first horse the little riders use when they begin and her height comes in handy if a shorter horse is needed in the therapeutic program. 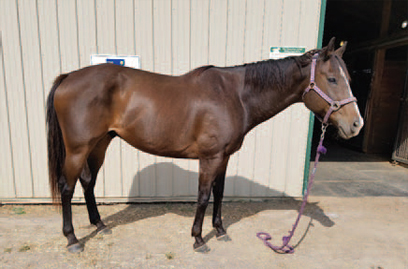 Elmo, is a Thoroughbred Gelding who is very laid back and he loves to please the individuals he is working with. He loves treats and companionship. Elmo does not get groomed and tacked using cross-ties as the other horses do: he is more comfortable getting this done in his stall.